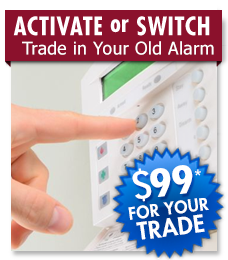 It used to be that a burglar alarm was all you needed to feel safe. 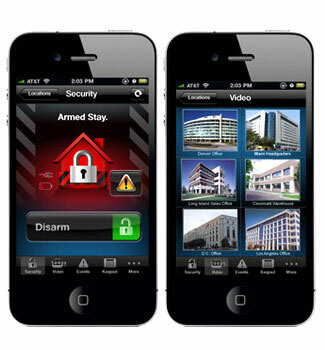 Times have changed and so have your Local security options. In keeping with new times and new technologies, at Budget Security Systems,LLC we have redefined the meaning of Local security, and we have translated this broader definition into powerful new systems that will keep you and your family safe in ways you would have never imagined. 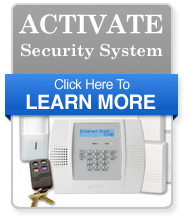 Budget Security Systems are much more than reliable and easy to use burglar alarms. The DSC Remotes allow you to integrate a multitude of conveniences and life safety features, affording you the peace of mind you'll experience for years to come. Additionally, while vacationing or traveling on business, there is no need to worry about your home. With the DSC, Honeywell, 2GIG security systems, you can check on your system from your mobile device anywhere in the world. 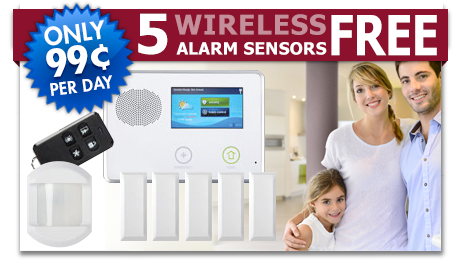 With worldwide wireless access, you can control your system and instantly check on its status. We consider it our honor to watch over your home. That's why we handle all aspects of our home alarm systems, we design, install and service locally. You'll have the peace of mind that comes with knowing you'll always be working directly with a knolegable professional Security consultant for your residential or business security system needs. 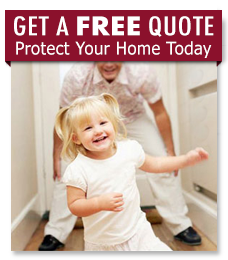 Protect your family from home intrusion. 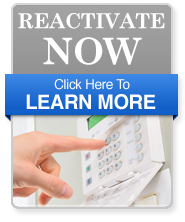 Our personalized home security systems are designed to fit your budget. 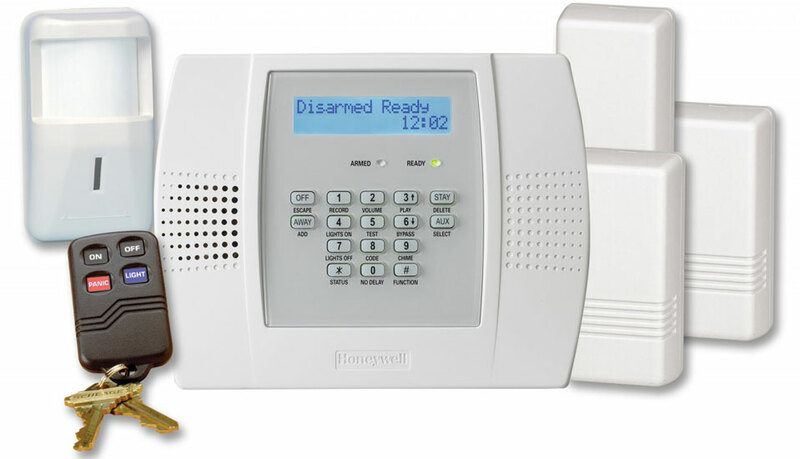 With a complete range of home security options available, we'll work with you to design a home burglar alarm system that fits both your budget and home security needs. 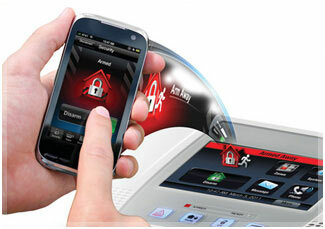 If you or someone you know is interested in wireless remote service contact Budget Security Systems today. Our team of security specialists is available at 1-855-444-8343 to help you find out the information you need about protecting your home and business.